Buy Direct From The Importer. No Middleman!! Costings are an indication only, as no two fireplaces, are ever the same. 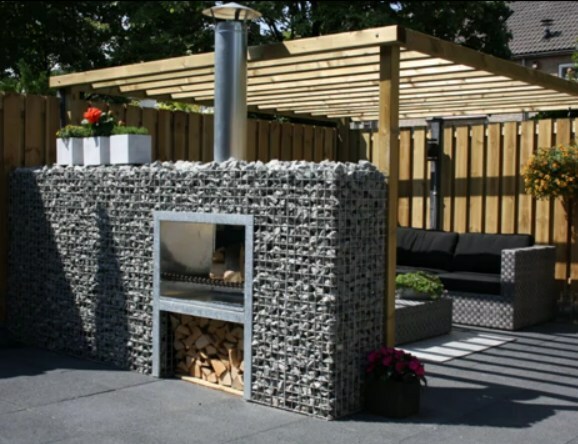 Additional costs that you may incur are firebox, flue, gabion stones, and delivery. 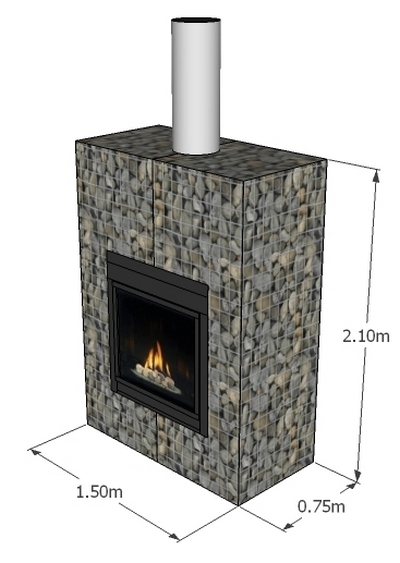 Have your own fireplace design, then email us at info@gabion1.co.nz with a sketch and dimensions for costing. A. No.The gabions baskets are sent flat packed and are not that heavy. We are able to freight the gabions any where in New Zealand quite cheaply. Q. Do I need any special tools to build the gabion fireplace? Q. 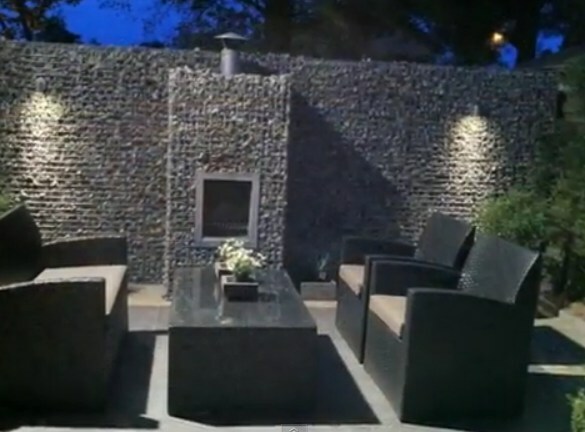 What other sizes do the gabions come in?